“Excelsior” 0-4-2T A Wrightscale Kerry Tramway Bagnall loco gas fired with two cylinders. Bought second hand in 2006. 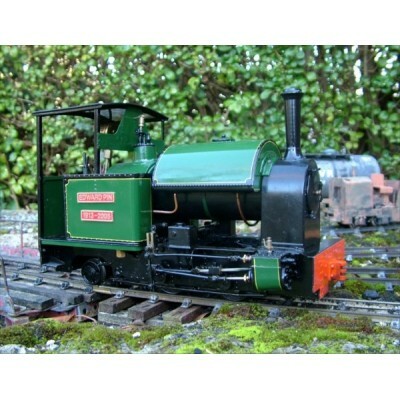 “Edward Pin” 0-4-2ST A Wrightscale “Tattoo” bought second hand in 2005. 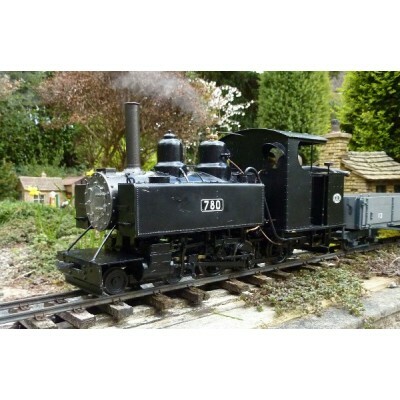 Gas fired with two cylinders and Hackworth valve gear. Lined by Geoff Munday and named in 2005. 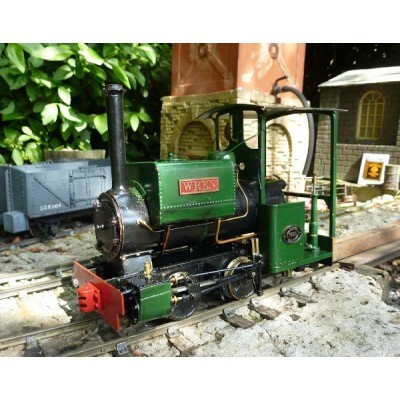 4-6-0T Baldwin WD loco built by Malcolm Wright for a customer in the USA in 2000. 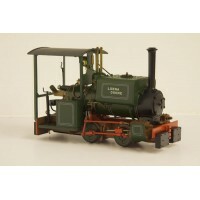 Gas fired with two cylinders and Walshaerts valve gear. Bought second hand in 2002 by Marc Horovitz and the radio control removed. Shipped back to the UK in 2003. Regulator and weight distribution modified in Cookham Works. 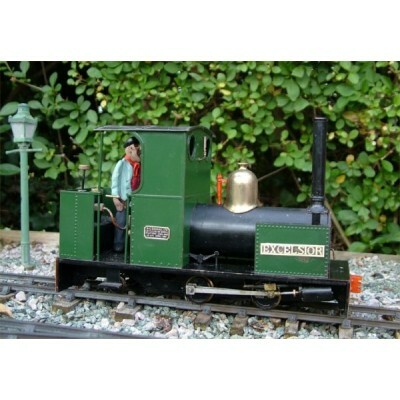 “Wren” 0-4-0ST Built from a Wrightlines kit in 1994. Gas fired with Hackworth valve gear.